With its proximity to Charlotte, Union County is experiencing exponential population growth. Hemby Bridge VFD built Fire Station 23 in order to provide the necessary protection to fit the needs of its rapidly growing community. The floor plan is functional with a focus on direct access to the apparatus room. The two-story glass lobby serves two purposes. 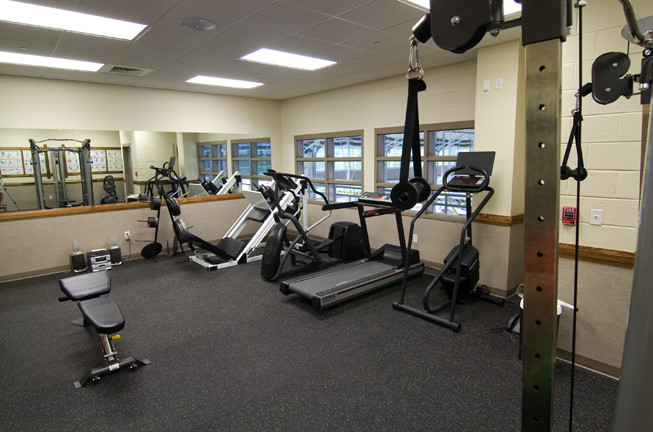 It identifies the entrance, and it controls public access to the fire department and the multipurpose room, which serves as a training area, community room, social meeting room, and emergency shelter. All offices, living spaces, and support rooms have direct access to the apparatus room in order to facilitate rapid response. Access from the second floor is by pole and stairs. 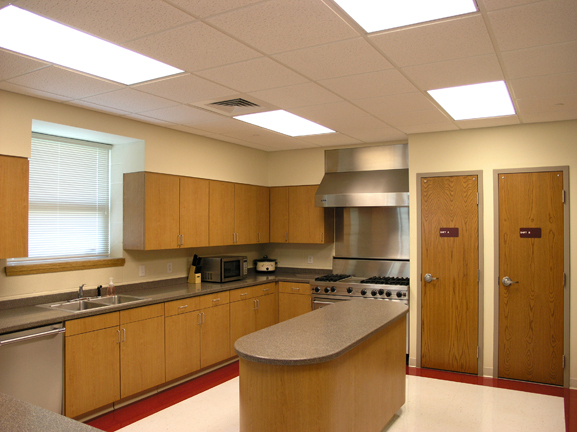 The four-bay drive-through apparatus room is spacious and filled with natural light. 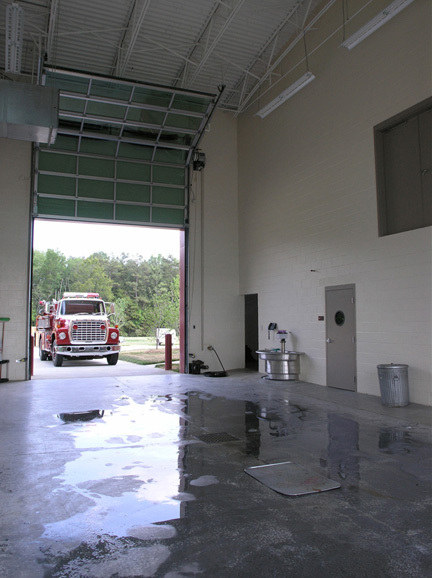 The station also includes a wash/work bay, which is separated from the apparatus room by shared service rooms. An overhead mezzanine provides valuable storage and training space. Training aids built into the station include a second-story window opening for ladder work, a rappelling station, confined space rescue area, high-rope rigging, and stair training for hose work.